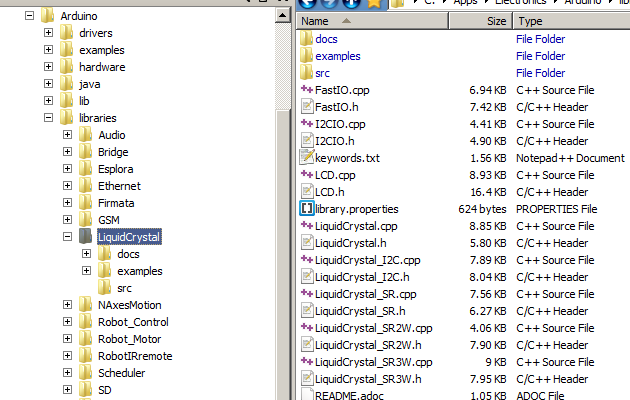 Arduino: 1.7.0 (Windows 7), Board: "Arduino Uno"
I copied the SainSmart library to the IDE's library folder, not noticing that there was already a folder named "LiquidCrystal". Apparently the files added to the existing folder are being ignored. Renaming the SainSmart library before adding it solves the problem. Hope one of those solves your problem.